A single case for a luxury watch with an infinity of components, movements and complications. Sounds unthinkable? Think again. 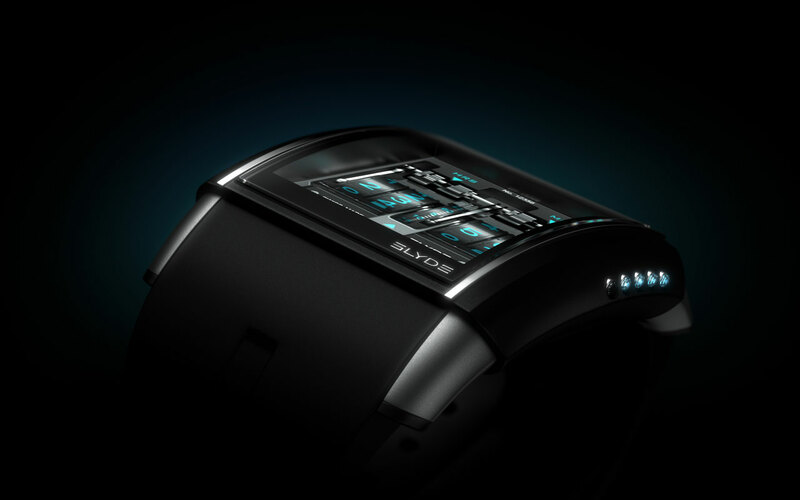 This amazing concept of Time, born in the fertile mind of celebrated Swiss designer Jorg Hysek, has become reality: SLYDE. The perfect fusion between the latest design trends and cutting-edge electronic technology – revolutionizing our vision of Time at the dawn of the Third Millennium. 'A designer is only satisfied if he is ahead of his time.' That's the credo of Jorg Hysek, arguably the most famous designer in world watchmaking. After a string of hugely successful complicated timepieces – notably Black Pearl, designed by his close associate Fabrice Gonet, and now a collector's item – the founder of the independent HD3 brand continues to stand out from the world of traditional watchmaking. SLYDE, his latest design, is sure to cause a sensation among luxury watch enthusiasts: traditional, rebellious, sporty, chic… tourbillon, movement… SLYDE unites all styles and types of watchmaking complication within a single, ultra-refined case, emblematic of HD3's avant-garde approach. 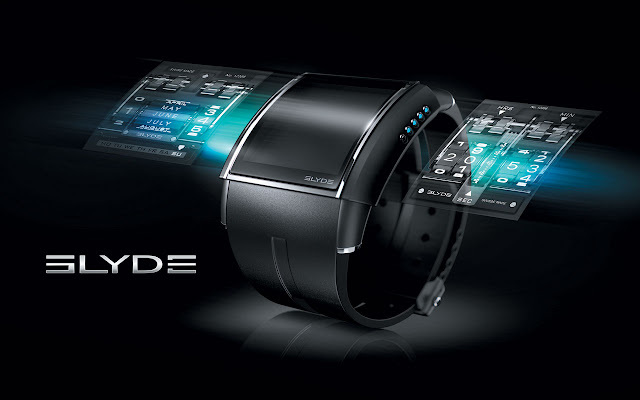 SLYDE is a luxurious, sophisticated object – complete with avant-garde technology taken from the worlds of home automation and multimedia – that makes it startlingly easy to surf through the world of prestige watchmaking. It is a revolution in universal Time, whose only limits are… the boundaries of the imagination. The HD3 workshops, tucked away in the village of Luins in the vineyards overlooking Lake Geneva, offer a perfect setting for creativity. It is here, for over five years now, that Jorg Hysek and his team of designers have been creating audacious timepieces that blend mechanical complexity and modern aesthetics. Two years ago, the crisis affecting the watch sector incited Jorg Hysek to call his company-model into question, and seek solutions to the global problems of supply and production in watchmaking techniques. No small task. At the end of 2009, the supplier of movements to HD3 went bankrupt, inciting Jorg to adopt a totally new approach. He returned to a sketch from Christmas 2008, featuring a square case with a screen that modulates according to the time and the user's needs and wishes. 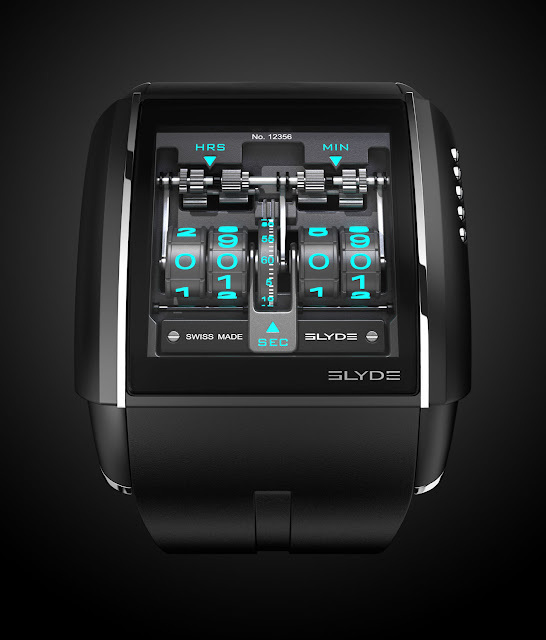 Eighteen months later, SLYDE was born: a superb new-generation timepiece! 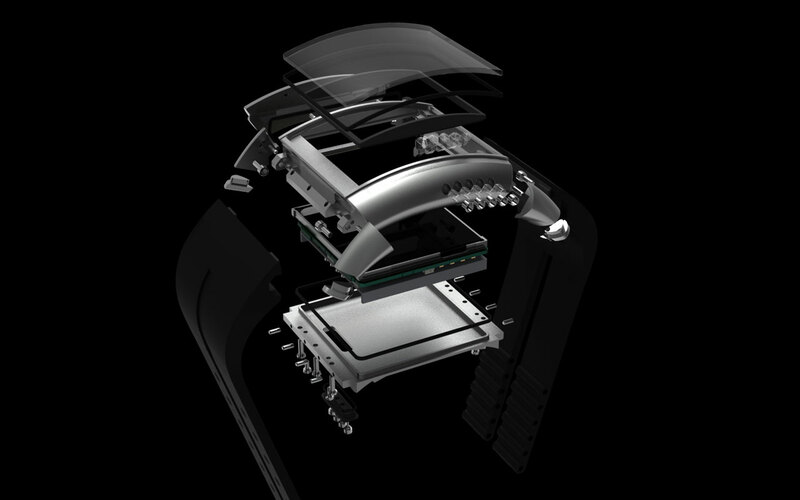 SLYDE takes the underlying principle of the smartphone – the possibility to change applications by merely sliding a finger over a tactile screen – and adapts it to the world of 21st century watchmaking. Jorg Hysek was inspired by the automobile world ('which influences our entire aesthetic approach') in crafting the watch's streamlined appearance. He came up with a de luxe timepiece perfect for modern, aesthetic, instantaneous time-reading. The refined, no-frills square case has a tactile screen that moves vertically and horizontally. This revolutionary display means that, by simply sliding across the watch screen, the user can generate an unlimited variety of timepieces on the wrist – corresponding to any event, desire, or particular moment. Creating a range of 'different' watches within a single timepiece is made possible thanks to a range of top-quality virtual modules, all linked exclusively to the concept of time. SLYDE is a veritable Swiss-made luxury watch, placing all the technological savoir-faire developed for its conception at the service of universal Time. There are no telephone applications, games, or other accessories among the customized modules. All that matters is apprehending Time, whether latent or real. SLYDE watches are available with cases in black or grey titanium or in pink gold, in the purest tradition of Swiss watchmaking. Straps are in leather, printed alligator or rubber (5 colours). Every component of a SLYDE watch, complete with sapphire glass and water-resistant to a depth of 50m, derives from luxury watchmaking. This high-definition watch nonetheless remains an affordable luxury: SLYDE is competitively priced at €4000 (download modules not included). To make the most of this new-style watch, the owner can connect to Internet to recharge and download, enjoying personal access to customized modules. All the technology used by SLYDE is internationally patented. SLYDE is intended for people with the highest standards, who are passionate about Time and its attendant technology. Like its creator, SLYDE aims to revolutionize our modes of communication and interactivity. 'We have retained the essence of what makes a watch tick: the ability to transmit emotion!' explains Jorg Hysek. Emotion on your wrist. Fusing reality and virtual reality. SLYDE, by HD3. A new watchmaking era has begun.